Welcome to Rage Motorsport North America! 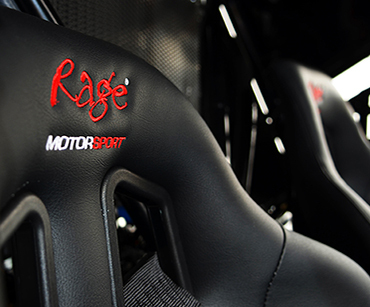 But don’t let our new name fool you: Rage Motorsport NA comprises a passionate team of enthusiasts and dedication to excellence that has helped make the Rage Buggy one of the most capable vehicles on the planet—and we’re fully prepared to serve North America! That’s right, after several years of investment in our Wilmington, Delaware, operation, Rage Motorsport North America is ready to support the USA, Canada, Mexico and the rest of the continent with a full lineup of incredible Multi-Terrain Vehicles. Please explore our site and get in on the action! The Rage model line-up boasts a range of high performance vehicles with power outputs from 40hp to 200hp – giving 3.5 second 0-60mph times and top speeds in excess of 125MPH. All machines have been rigorously tested by our own R&D team, and also by World Champion Racing and Rally Drivers, who are unanimous in offering their praise and approval of the performance and handling of our Rage Buggies on both tarmac and loose surfaces. . We pride ourselves in the quality of our products. 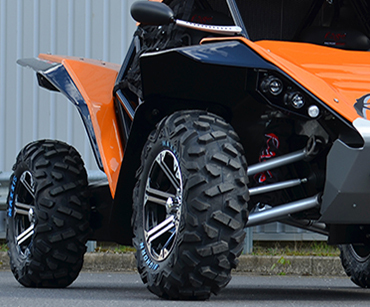 Your Rage Buggy can be set up to meet your specifications with a large selection of optional upgrades and accessories like lighting packages, suspension upgrades, wheel and tire packages and other performance upgrades. We can also discuss custom upgrades with you. 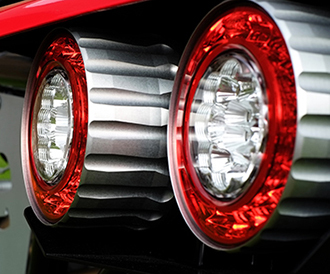 Enjoy this video produced by the folks at XCAR. Rage Motorsport North America will be appearing at the 2017 AIMExpo in Columbus, OH from September 20th through September 24th. The American International Motorcycle Expo’s purpose is to serve as the catalyst to bring together industry, press, dealers and consumers in a single arena that creates a grand stage for motorcycling and powersports in the U.S. and North America. The AIMExpo is the nation’s largest motorcycle and powersports show with approximately 500 vendors showing off their latest products and developments and will be open to the public on Saturday and Sunday, September 23rd and 24th. Please stop by and visit us to see the latest Rage R140T and R200T and learn about all of the things that you can do in a true MTV. The AIMExpo is being presented by Nationwide Insurance. Please join us at the Expo.